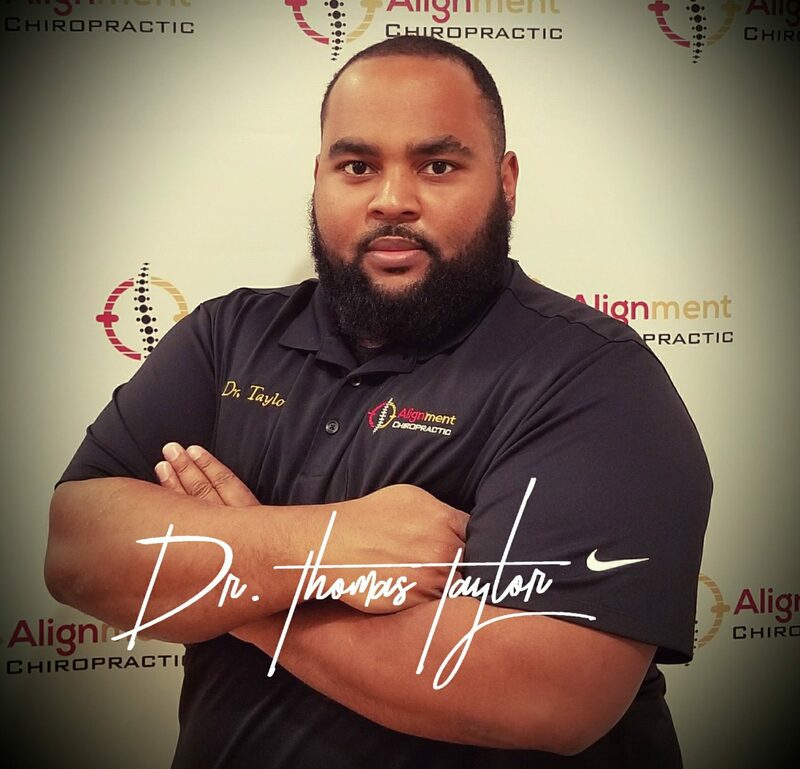 Kids Need Chiropractic – Thomas A. Taylor III, D.C. If you have a growing child, invest in their health. Chiropractic and kids go together like peanut butter and jelly.